Arment Enterprises provides quality cleaning services to customers throughout Missouri, Iowa, Illinois, Kansas, Nebraska, South Dakota, Minnesota, Wisconsin and Texas . For over 25 years, we have been using our experience and expertise to keep our commercial customers satisfied by cleaning their facilities ‘ top-to-bottom. 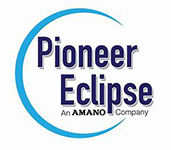 We proudly serve over nine states and use a hands-on approach that has successfully set us apart from our competition. We take pride in the services that we offer. We believe that every element of the cleaning job is important, no matter how small. We have excellent attention-to-detail and always ensure a job well done. We guarantee your satisfaction every time you call us out to clean office or commercial space. Aside from the quality of the work we do, we also believe that experience sets the true cleaning specialist apart from the rest. While many services like ours experience high turnover rate, Arment Enterprises can confidently say that many of our staff members have been with us since the beginning. We are like family, which makes our employees want to come to work, and that contributes to excellent service time after time. No two businesses are exactly alike. Therefore, we determine our pricing using set variables, such as the square footage, the level of cleaning required, and the frequency of service. 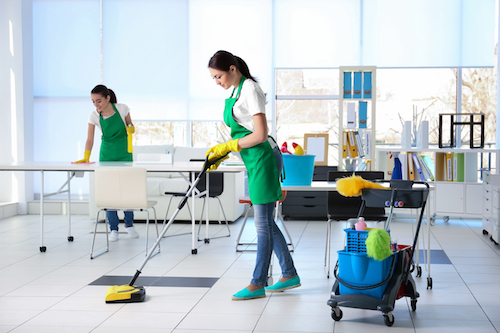 A business that only requires light cleaning on weekends will be charged less than an organization with several locations that requires nightly cleaning, for example. One thing is for sure, no matter how large or small, or frequent your job, you will be pleased with our level of service. When you have commercial space that needs cleaning, your first and only call should be to Arment Enterprises! Many commercial cleaning projects require a large staff, heavy equipment, and an eye for detail. You’ll appreciate that our cleaning technicians are prepared for any job, big or small. Warehouses, office buildings, and retail stores – if it needs cleaning, we’ll be there ready to work. A clean office contributes to higher staff morale and improved output. And if you rely on customers entering your establishment, having a spotless interior is the best way to put the right foot forward toward a lifelong and loyal business relationship. Nothing makes tile pop more than grout cleaning by true We use only high-grade materials that are safe for your staff and customers, and we guarantee that your grout will look just as good as the day it was put in. The more dirt your commercial building collects, the more of a deterrent it will be for paying customers. A spotless building looks better, is received better in the community, and can attract far more customers with mere curb appeal alone. Our state-of-the-art power washers can cut through the toughest dirt and grime to let the true beauty of your commercial building shine through. Carpeting can begin to look drab after years of tramples and spills. It’s time to liven your commercial carpeting by calling the experts. Using a combination of heat, water, and the highest-quality cleaning agents, we can help your carpet look newly-laid once more. After the construction project is completed, put our cleaning technicians to work. 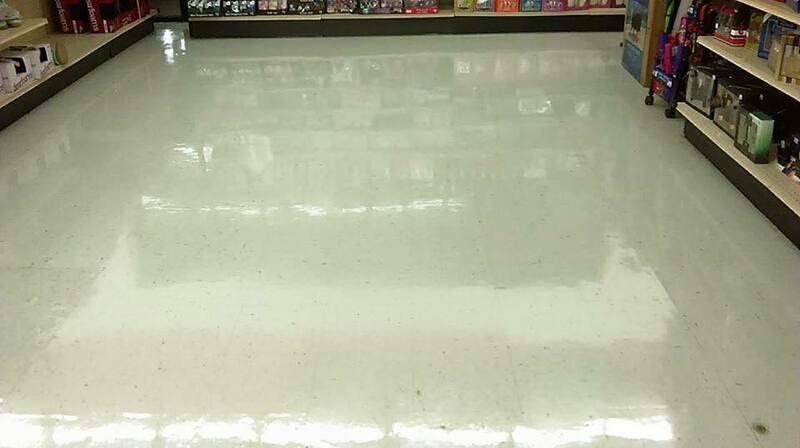 We can clean up any sized job with precision, leaving a clean and organized area behind.